Industry insights for future engineers. 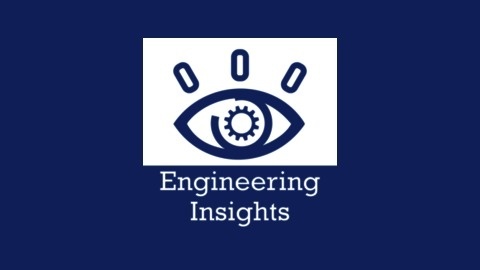 Featuring interviews with engineering leaders. Becca del Monte is a product engineer at OXO, the award-winning manufacturer of cooking tools and housewares. Becca is a graduate of the Stanford Engineering Product Design program. Connect with Becca del Monte via Linkedin. Stream the episode below or by clicking here. 00:26 - A passion for creation. 01:06 - An overview of OXO. 02:16 - What is the universal design principle? 03:35 - Becca's role in the design / production chain. 05:37 - Getting ready for her first business trip to China. 06:46 - Becca's interests in High School. 07:34 - Talking about the Product Design course at Stanford - combining Mech and Arts. 08:45 - Finding one's path through internships. 10:01 - Tips on how to land internships: networking with alumni. 11:20 - Studying in Berlin via the CBYX Youth Exchange. 13:08 - Early career lessons. 14:37 - A lengthy job hunt upon returning to San Francisco. 16:31 - Working at Leap Frog - designing componentized buildings. 18:31 - Balancing function and form. 20:46 - Creativity in product engineering. 23:00 - Becca's favorite OXO product. 23:44 - What is the objective of good design? 24:33 - Important qualities for success in engineering. 25:26 - Future tech to watch out for: the improvement of plastics. Episode leading picture courtesy of OXO. 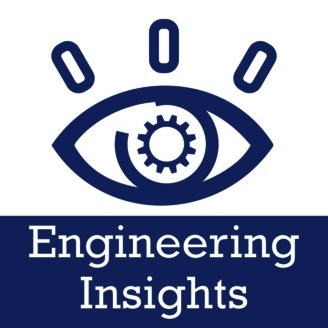 The post #023 – OXO Product Engineer – Becca del Monte appeared first on Engineering Insights Podcast.